Maine Kayak offers sea and lake kayaking trips, whitewater kayaking instruction, and kayak and SUP rentals in Maine. We offer everything from 2 hour eco tourism trips to multi day island camping and inn to inn sea kayaking trips! Paddle quiet, slow moving rivers, visit stone arch bridges, scout abundant wildlife and enjoy easy, relaxed paddling! Learn the art or hone your skills whitewater kayaking the wild gorge and challenging rapids of the Penobscot River! Request a free Maine Kayak brochure and full information package today. 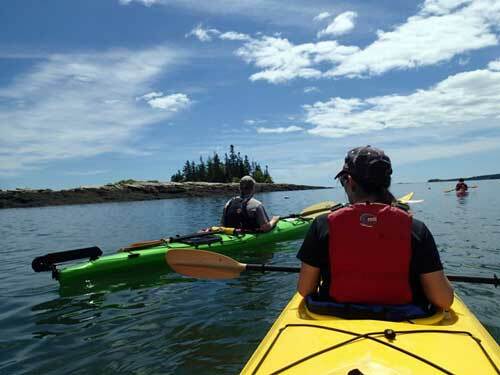 Come enjoy a day of sea kayaking along Maine’s rocky scenic coast. 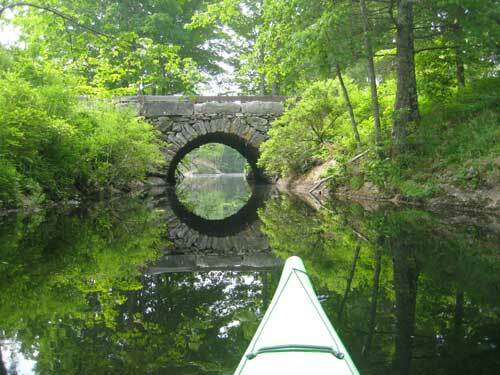 Explore the pristine wilderness of Maine on several scenic rivers and serene lakes. Learn the art of whitewater kayaking down wild gorges of some of New England’s best whitewater. 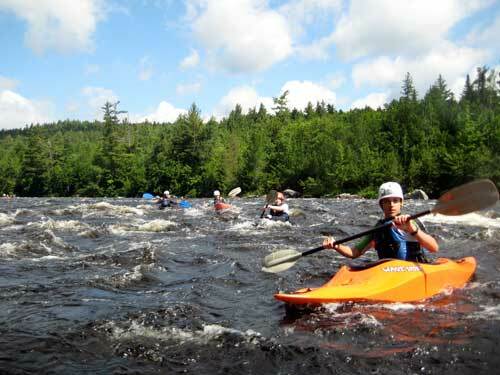 Discover sea, lake, and whitewater kayaking in Maine with Maine Kayak. Enjoy learning the art of sea kayaking, lake kayak touring, or whitewater kayaking instruction while sharing memorable experiences with new found friends. 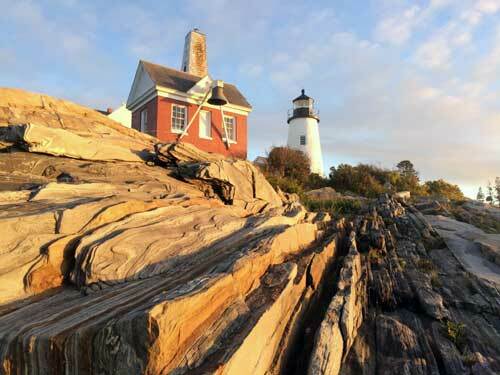 Paddle in the quiet, secluded bays and coves of the scenic Maine Coast, while frolicking with terns and harbor seals. Listen to the haunting call of loons over a moonlit Maine lake in the evening and paddle among moose and osprey during the day. Enjoy a relaxing evening campfire while reliving your thrilling day whitewater kayaking the wild gorges of some of New England’s best whitewater. Or choose to partake in your own Maine kayaking adventure with our kayak rental and paddleboard rental program. 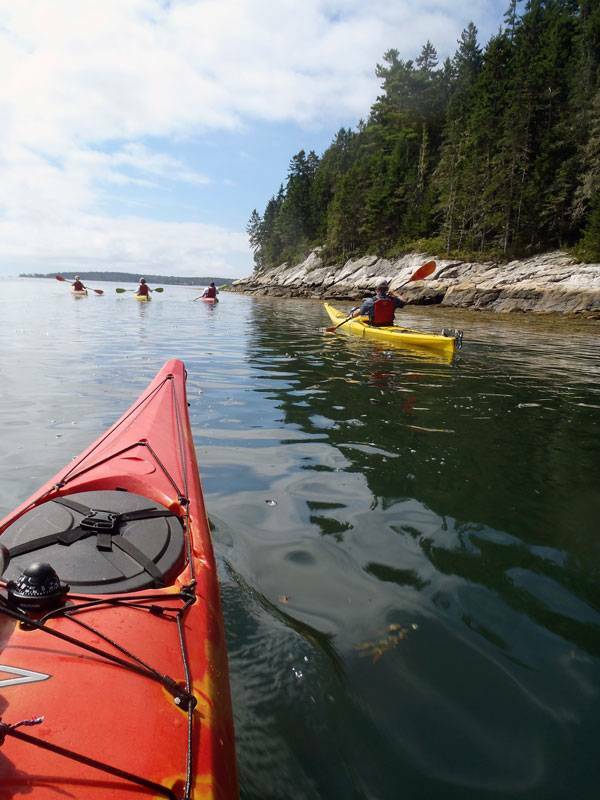 Maine sea kayaking trips are provided as either 2-hour, half-day, full-day, and multi-day sea kayak trips. Lake Kayaking Tours are easy and fun for the whole family. Maine is home to an array of ponds and lakes. Maine Kayak offers specialized whitewater kayaking instruction with a course for every skill level and ability. Need Help from a Maine Kayak Specialist? 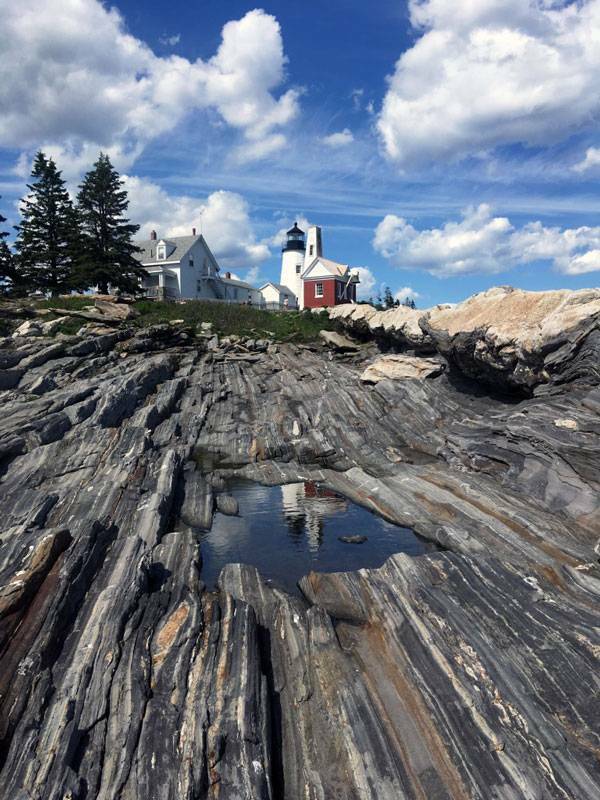 You’ll find Maine Kayak on the Pemaquid Peninsula, nestled between Muscongus Bay and Johns Bay with easy access to Mohegan Island and Boothbay Harbor. Come and enjoy Maine coastal dining, lodging, beaches, lighthouses, tide pools, forts & museums, art galleries, and much more. Or join us for whitewater kayaking on the wild West Branch of the Penobscot River in the shadow of Baxter State Park’s Mount Katahdin – enjoy hiking, bird watching, amazing fly fishing and mountain lodges. Maine Kayak guides typically carry digital cameras and/or GoPro’s on our kayaking tours. Come see your next adventure! Click the link for a collection of Maine Kayak’s trip photos to get a taste of the real Maine kayaking experience. Share our many memorable experiences kayaking in Maine with us. Please enjoy our Maine kayaking trips photo gallery.